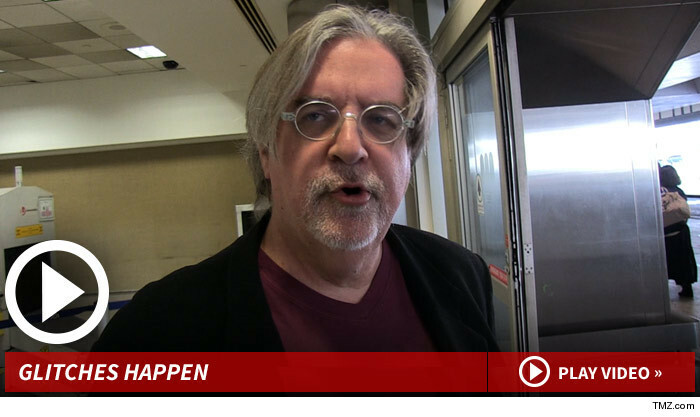 'The Simpsons' Creator Matt Groening — Smithers Was Black By Mistake … Doh! 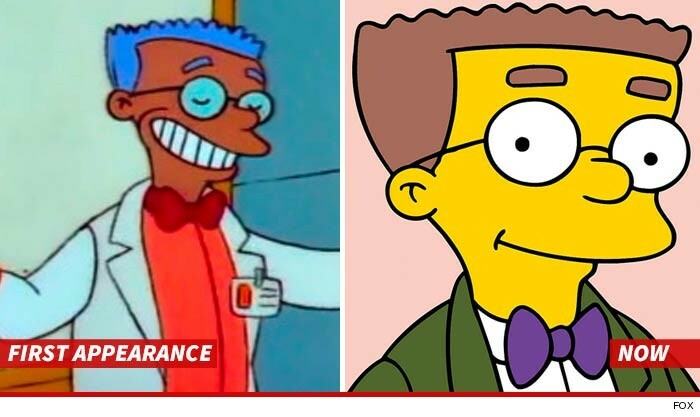 The creator of “The Simpsons” says Smithers was color incorrect when he first appeared on the show … black. Waylon Smithers' black hue was simply a mistake, but producers didn't have the money to turn him to his intended yellow … so says Matt Groening. Groening gives an interesting explanation for the error, which was short-lived. It was corrected for Smithers' second appearance in the town of Springfield … whatever state it's in. Groening also tells us why all the other characters are yellow … and it's not what you'd expect.